In today’s electronically immersed society, it has become far more prevent for organizations to deliver the best and fastest web content that they possibly can. Companies that fail to optimize their overall experience online tend to be kicked out of the competitive realm. Google, Inc. has reported that even 400 milliseconds is far too long to wait for most users—technically speaking, if your pages take longer to load than that, you’re already falling behind. 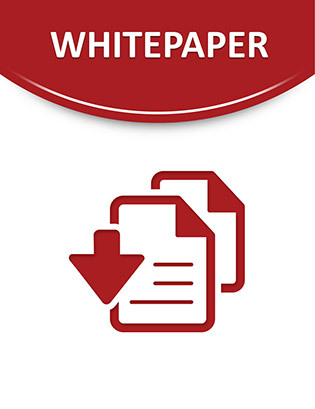 The following white paper addresses the issues with website performance and how you can ensure that you deliver only the fastest content to your consumers. Click on the link below to discover tips and tricks for optimizing your websites, new ways to measure KPI’s, and overall, how to sharpen your competitive edge.